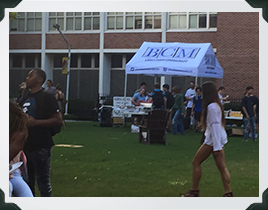 We are so excited that you found us at Loyola! 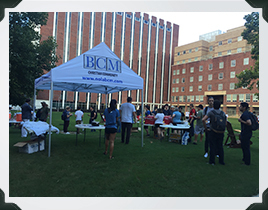 BCM is all about making Jesus Christ famous on our campus & making disciples who make disciples. We hope you will connect with us and experience the abundant life that comes from knowing Christ, walking in relationship with Him, and being with people who love Him also. Whether you’ve been in church all your life or never even walked in the door of a church, please come discover with us what this life is all about. Please note: All weekly events take a hiatus during the months of June and July when students are out of school. Take a look at our calendar below for upcoming events! 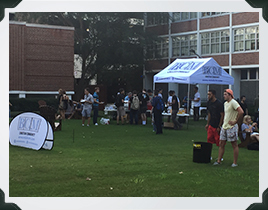 Want to keep up with NolaBCM everywhere you go? Download our new app so you contact us, keep track of the calendar and stay connected with our community.